The good guys from Razer sent me an Orochi Black Chrome Edition gaming mouse for review. The Orochi Black Chrome Edition sports a black chrome finish that complements the curvaceous body design for a super premium appeal. It features a 4000DPI laser sensor (with tracking at up to 100 inches per second) and on-the-fly sensitivity adjustments. It can be used wireless via Bluetooth or wired using a gold-plated USB connector. I’ll be posting the full hands-on review soon but in the meantime, watch this unboxing video. As is true with any wireless mouse, it runs on batteries. 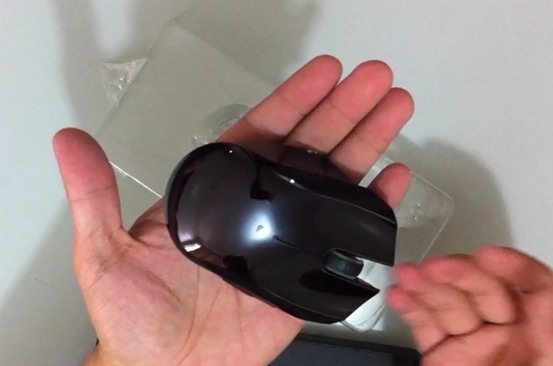 Does anyone have an approximation of the battery life of this mouse? Wish it came with a bluetooth receiver. Nice mouse btw. yeah, a bluetooth receiver would have been a good addition. not all laptops have bluetooth 🙂 i like the chrome edition better.